Hudec Dental is excited to welcome Dr. Jeffrey Danczak in our Norton office! Dr. Jeffrey Danczak is a Northeast Ohio native, residing primarily in the Southern suburbs of Cleveland. 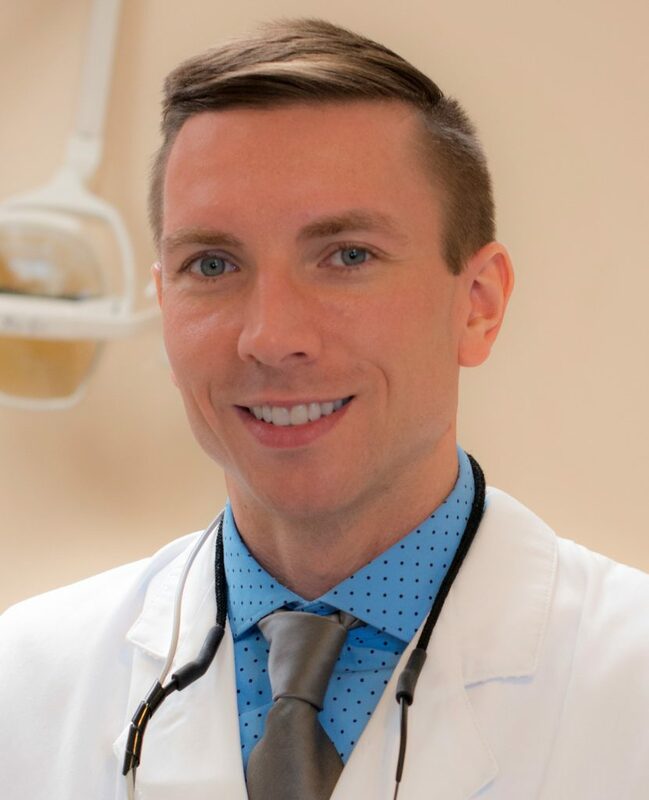 Dr. Danczak graduated from The Ohio State University for his undergraduate education and obtained his doctorate in dental medicine from Tufts University School of Dental Medicine in Boston, MA. Dr. Danczak then returned home to Northeast OH to begin practicing dentistry. Hudec Dental is excited to announce the return of Dr. Richard Vincent Kun in our North Royalton office! 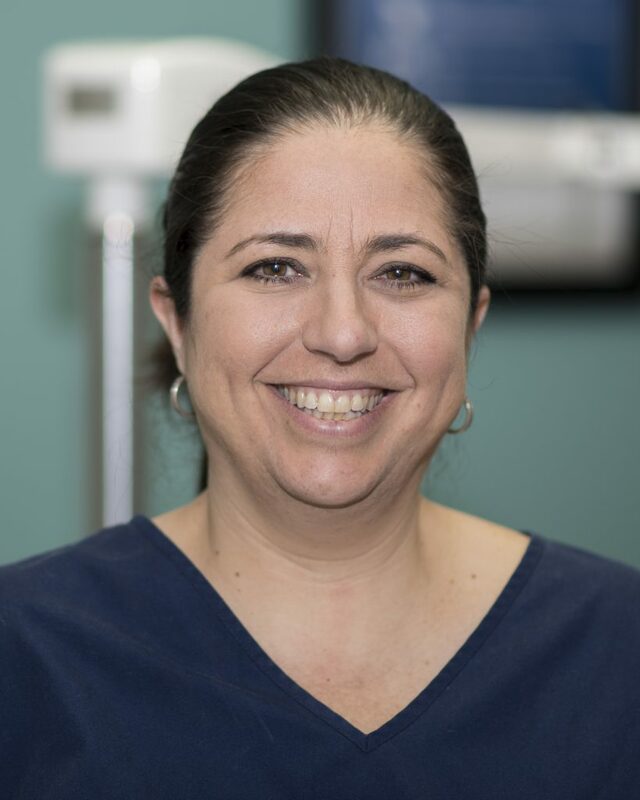 Hudec Dental is excited to announce the addition of Dr. Sofia Xofylli in our Orthodontics office. Dr. Sofia Xofylli was born in Cologne, Germany and spent part of her childhood in Illinois. She originally is from Thessaloniki, Greece, where she grew up, went to school, and where her family now resides. She attended the Dental School of Aristotle University in Thessaloniki where she received her Doctorate in Dental Surgery (DDS) degree. 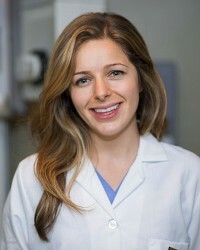 Dr. Xofylli was inspired to become an orthodontist by her father, who is a speech pathologist and cofounder of the first Craniofacial Team in Greece. 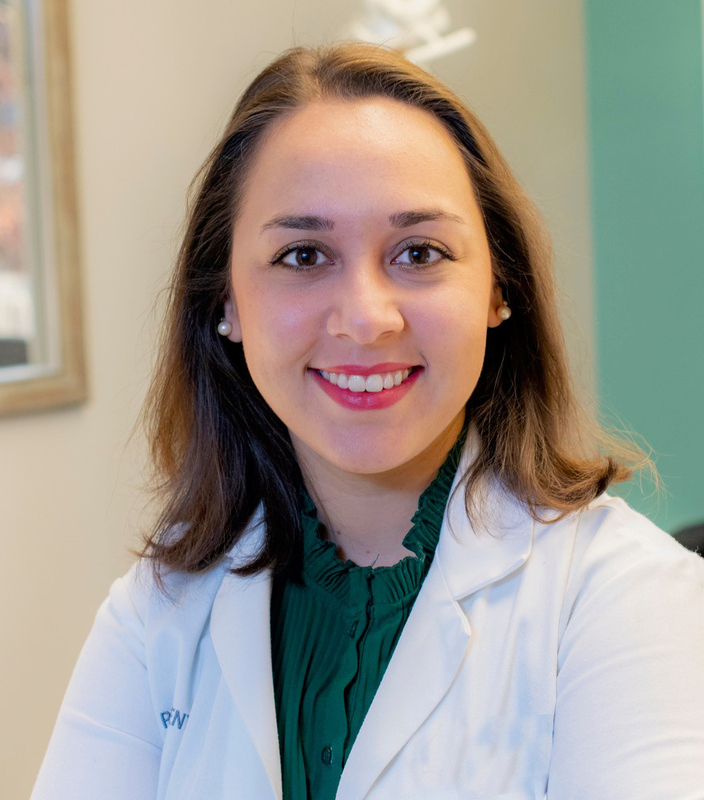 To pursue this dream, Dr. Xofylli moved to Cleveland, Ohio to complete her Orthodontic Residency and receive her Masters in the Science of Dentistry (MSD) degree from Case Western Reserve University. While at Case, her research culminated in her Thesis on Biomechanics and Orthodontic Tooth Movement with Invisalign. Hudec Dental’s Lutheran Hospital (Ohio City) office has reached a milestone this February, celebrating 35 years of business. The Lutheran Hospital (Ohio City) office is the 2nd Hudec Dental office to open and is proud to have served the people of Ohio City for the past 35 years and many more years to come. 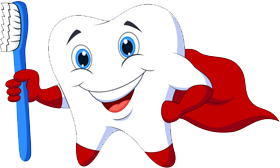 To celebrate, Hudec Dental is inviting employees, current patients and new patients to take advantage of the festivities taking place at the Lutheran Hospital (Ohio City) office throughout the week of February 18th – February 22nd. The week will be full of different types of contests, celebrations and gifts for our patients during that week. 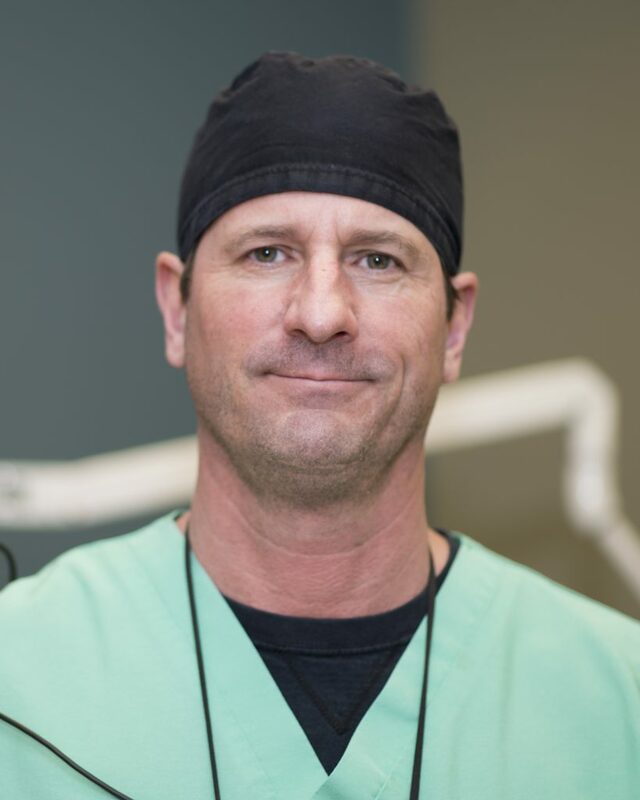 Hudec Dental is excited to announce the return of Dr. Victor Kulick in our Canton office! Hudec Dental’s Norton office has reached a milestone this February, celebrating 5 years of business. 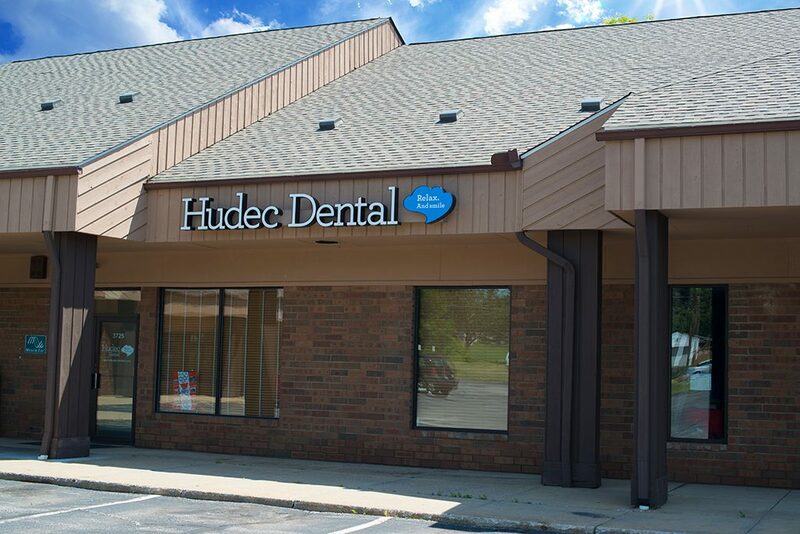 The Norton office is the 17th Hudec Dental officce to open and is proud to have served the people of Norton for the past 5 years and many more years to come. To celebrate, Hudec Dental is inviting employees, current patients and new patients to take advantage of the festivities taking place at the Norton office throughout the week of February 11th – 14th. The week will be full of different types of contests, celebrations and gifts for our patients during that week. 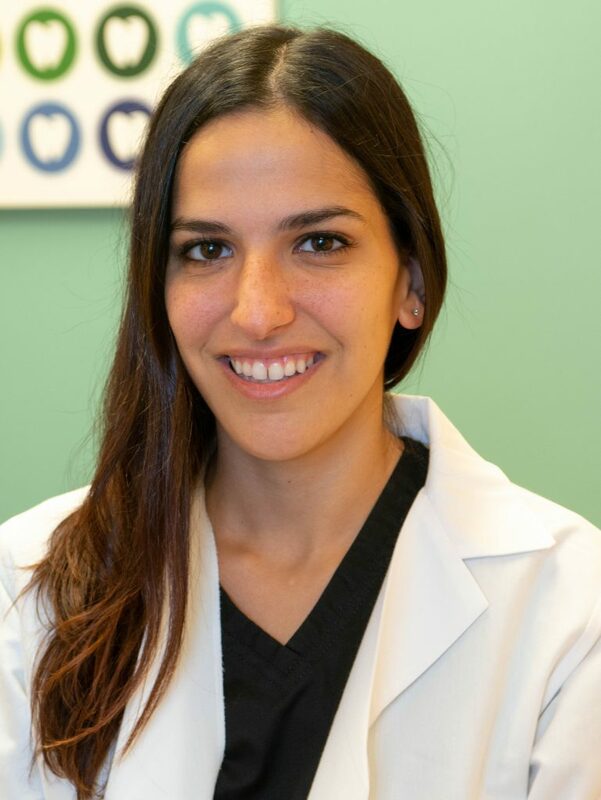 Hudec Dental is excited to announce the return of Dr. Elisa Caloca in our Brooklyn office! She previously worked for Hudec Dental from December 2013 to December 2015. 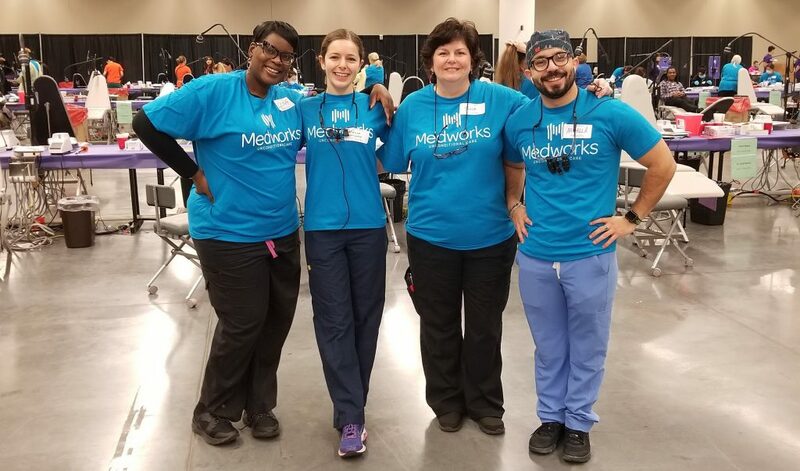 Hudec Dental employees volunteered their time on November 16th and 17th to provide free dental care to all ages. 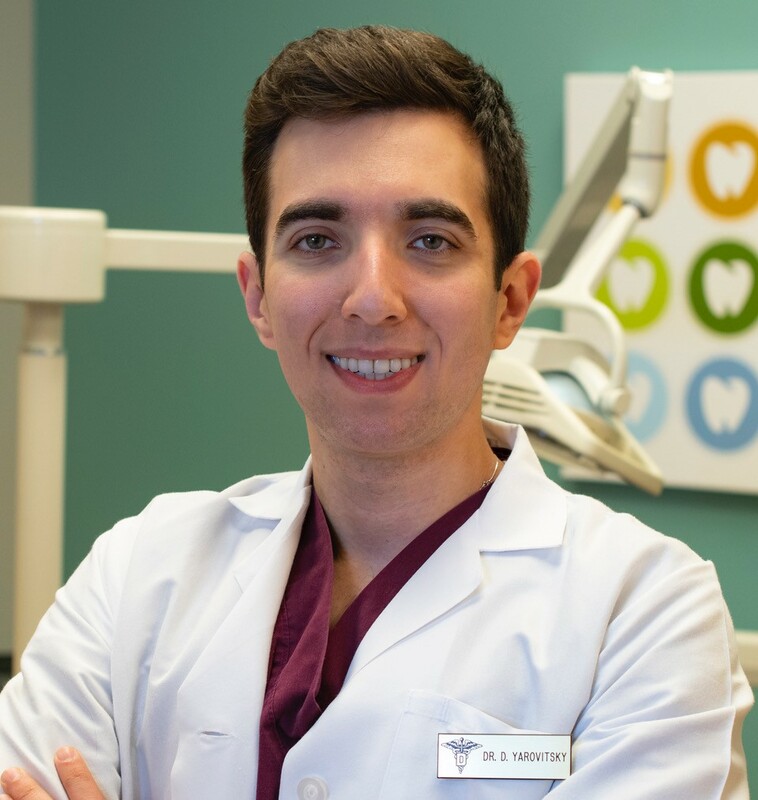 Hudec Dental is proud to announce the addition of Dr. Elissar Daher in our Mentor office. 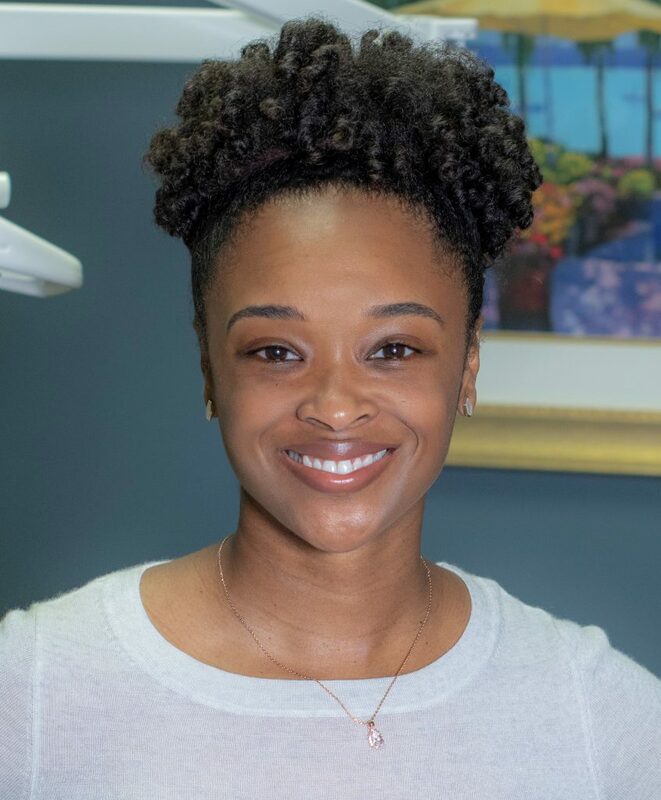 Hudec Dental is proud to announce the addition of Dr. Alicia Mickles in our Garfield Heights and Lorain Avenue Offices. Hudec Dental’s Puritas office has reached a milestone this July, celebrating 15 years of business. The company has grown from the dreams of founder/President, Dr. John A. Hudec, to a company with 20 locations throughout Northeast Ohio. Over the years the Puritas office has grown tremendously and continues to improve the way we care for our patients. 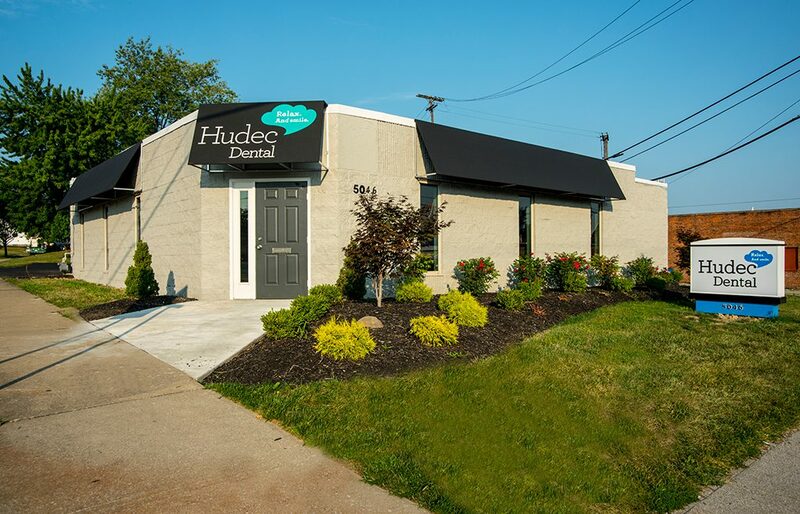 The Puritas office is the 5th Hudec Dental office to open and is proud to have served the people of Cleveland for the past 15 years and many more years to come. Hudec Dental is proud to announce the addition of Dr. Dmitriy Yarovitsky in our Mentor office. 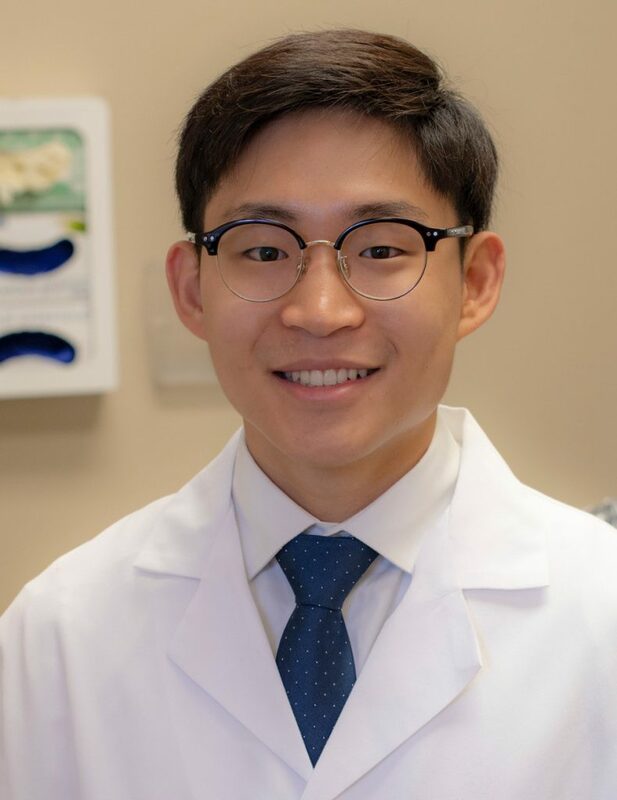 Hudec Dental is proud to announce the addition of Dr. Sunggyu (Steven) Lee in our Strongsville office. Hudec Dental’s Bedford office has reached a milestone this June, celebrating 10 years of business. The company has grown from the dreams of founder/President, Dr. John A. Hudec, to a company with 20 locations throughout Northeast Ohio. Over the years the Bedford office has grown in many ways along with being a good beginning and continuation for our staff. 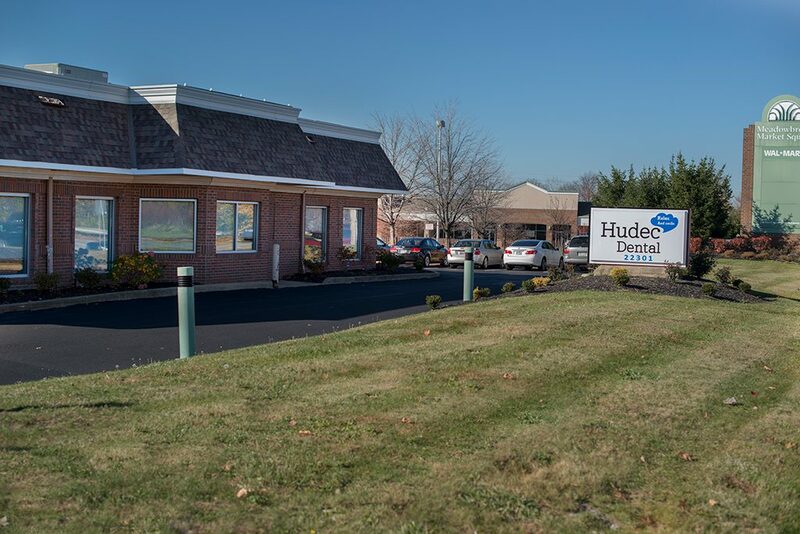 The Bedford office is the 9th Hudec Dental office to open and is proud to have served the people of Bedford for the past 10 years and many more years to come. Hudec Dental is proud to announce that the Elyria office will be hosting the American Heroes event on Saturday, June 30th. This event provides free dental care to our local veteran’s and is designed to give back to those who have served our country. 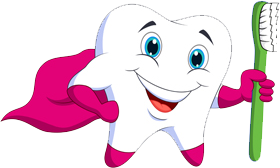 Eligibility for VA Dental Care benefits are based on several factors. 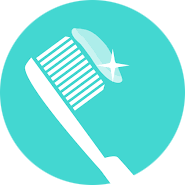 Those eligible receive the necessary VA dental care to maintain, restore, and improve oral health and masticatory function, including repeat care. Those veterans that are not eligible for VA Dental Care Benefits have little to no options available to them. In order to better serve those ineligible veterans our Elyria office felt passionate about being able to provide an option for them. 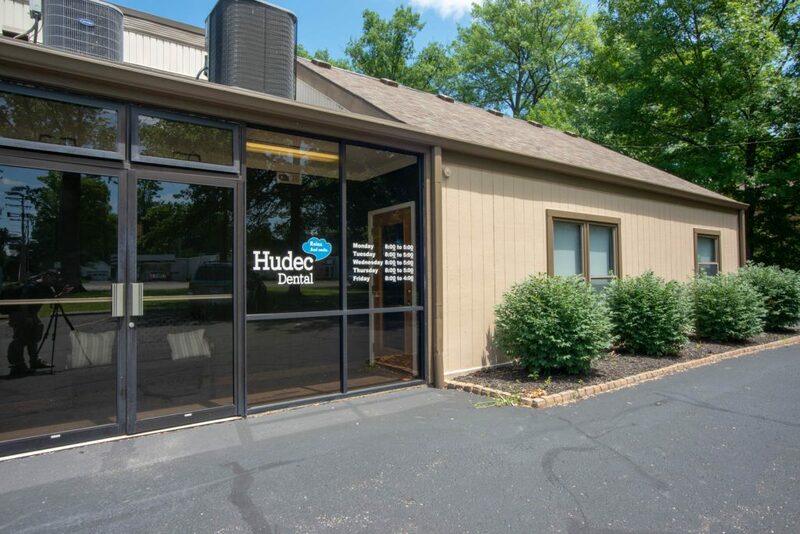 Hudec Dental’s Garfield Heights office has reached a milestone this June, celebrating 10 years of business. The company has grown from the dreams of Founder/President, Dr. John A. Hudec, to a company with 20 locations throughout Northeast Ohio. Over the years the Garfield Heights office has moved to a more convenient location and has been a good beginning and continuation office for our staff. 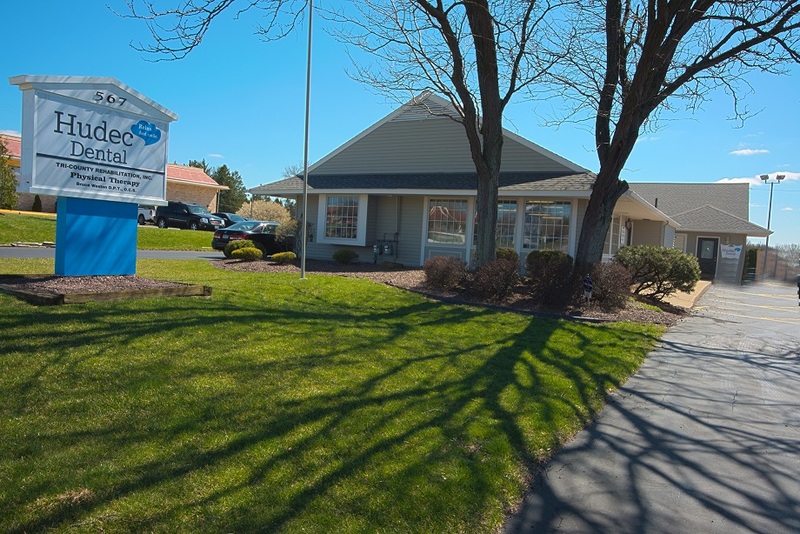 The Garfield Heights office is the 8th Hudec Dental office to open and is proud to have served the people of Garfield Heights for the past 10 years and many more years to come. Hudec Dental is proud to announce the addition of Dr. Jeremy Berning in our Broadview Heights office. 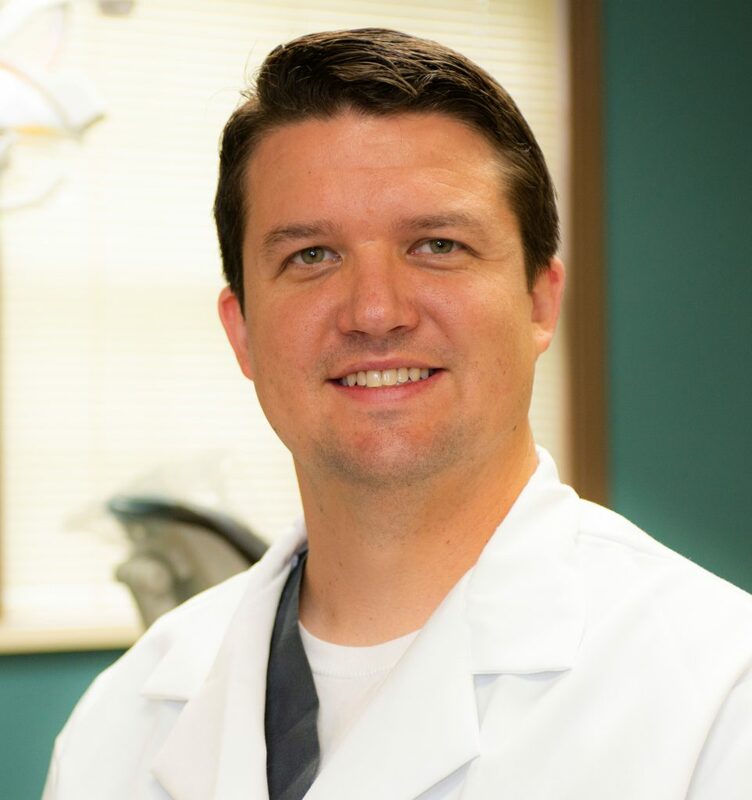 Hudec Dental is proud to announce that Dr. Buckley in our Canfield office not only offers general dentistry services but also offers orthodontic treatments. Our additional services will provide our current and potential patients the convenience of offering multiple services for patients of all ages in one office. “Dr. 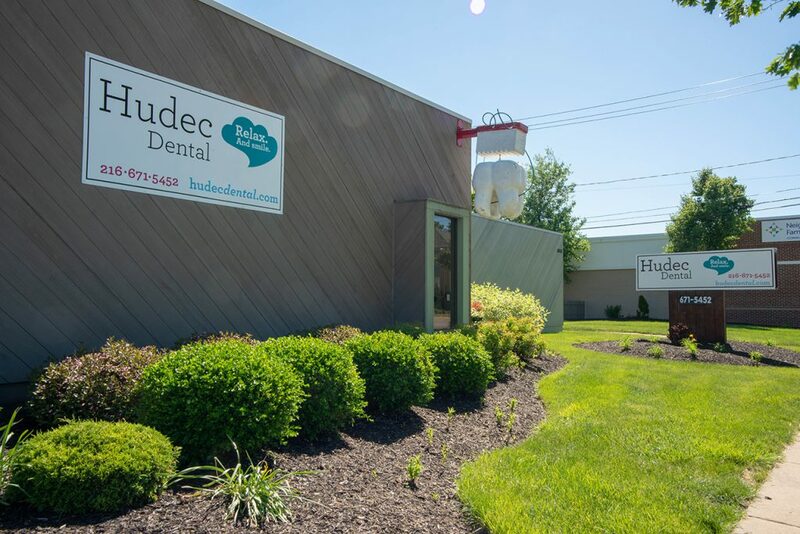 Buckley is a tremendous asset to our Canfield office and helps us better serve our patients as we continue our journey in the Youngstown market,” said Dr. John Hudec, President of Hudec Dental.